UPG is a full service production entity that specializes in financing, producing and distributing feature films for the entertainment industry. 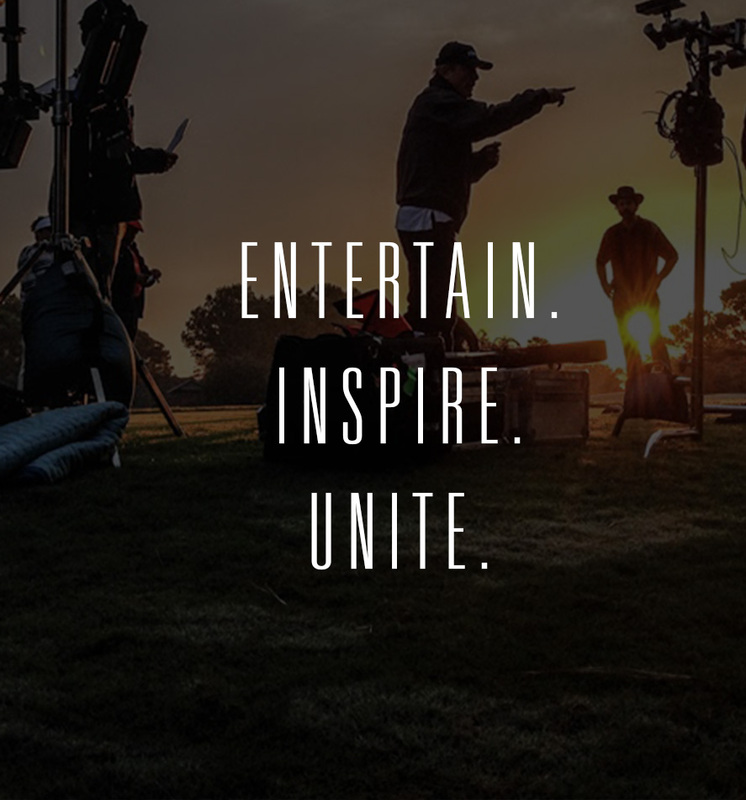 The company was founded based on years of research in the industry and understanding how to best help film makers get their communications onto the world stage, help distributors get quality content and help financiers select the correct investments in the entertainment business. UPG is managed by its CEO, Michael Doven. Michael has worked for two decades at the highest level of the film industry. More data on IMDB.